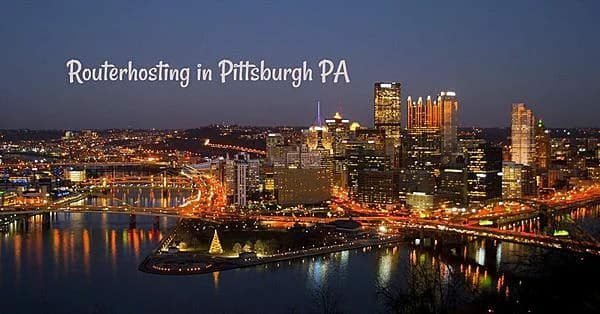 Pittsburgh city in Pennsylvania great location by the border of Canada and have a great connection to eastern cities like New York, Philadephia and to Europe. We do offer one of our best plans in one of the best datacenters in Pennsylvania. You can get a super fast SSD VPS plan for just $9.95 per month. The latency between our Montreal and Pittsburgh location is very low which you can get connected in both of these locations. Looking Glass provides you with information relative to backbone routing and network efficiency, providing you with the same transparency that customers on our network receive directly. Build and deploy your VPS for only $7.95 now! Please choose Windows or Linux? We do accept Bitcoin, PayPal, Credit Cards, Alt Coin (Ethereum, Litecoin, etc…) and PerfectMoney. SSD VPS in Pennsylvania for only $9.95 per month. VPS servers come with full access and you do have RDP (Remote Desktop) Access right away. You do have an option to pay Anonymously with Bitcoin or you can pay with other gateways like PayPal, Credit Card, PerfectMoney, Payza and Alt Coins like Ethereum or Litecoin. 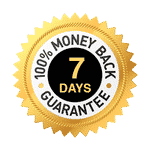 We have 7 days Money Back Risk-Free Guaranteed on all of our VPS Plans. We have VPS servers in other locations such as Los Angeles, Canada, France, and the UK.